If you’re an Amazon Prime subscriber and stream from their Instant Video collection you’ll now have more TV shows to watch from Nick Jr., Nickelodeon, MTV and Comedy Central. 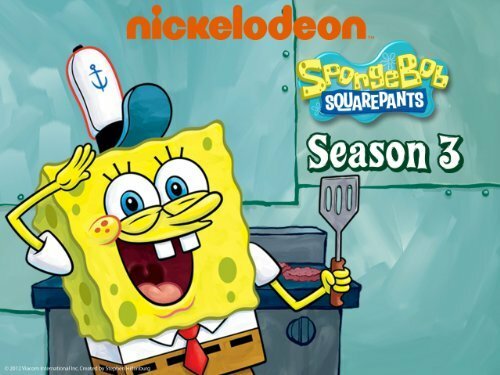 Amazon announced a deal with Viacom today which includes over 250 television seasons and 3,900 episodes from those networks, which the company boasts has created the largest online library of Nickelodeon and Nick Jr. shows. Popular kid’s shows including Blue’s Clues, Dora the Explorer, iCarly and SpongeBob SquarePants have more than doubled in episode listings. Additional episodes of shows like Big Time Rush, Bubble Guppies, Drake & Josh and VICTORiOUS have also been added.